CNN has reportedly fired commentator Marc Lamont Hill on Thursday — a day after he gave a speech in front of the U.N. condemning Israel and stating his belief that Palestinians should not be condemned if they feel the need to resort to violence. “Marc Lamont Hill is no longer under contract with CNN,” a CNN spokesperson told The Daily Caller without providing any additional information. Lamont Hill is also a professor at Temple University in Philadelphia, Pennsylvania. He teaches in the Media Studies and Production, Media & Communication department. “From the river to the sea” is a political slogan used by Hamas and Palestinian nationalists who believe in eliminating the state of Israel, according to the Anti-Defamation League. 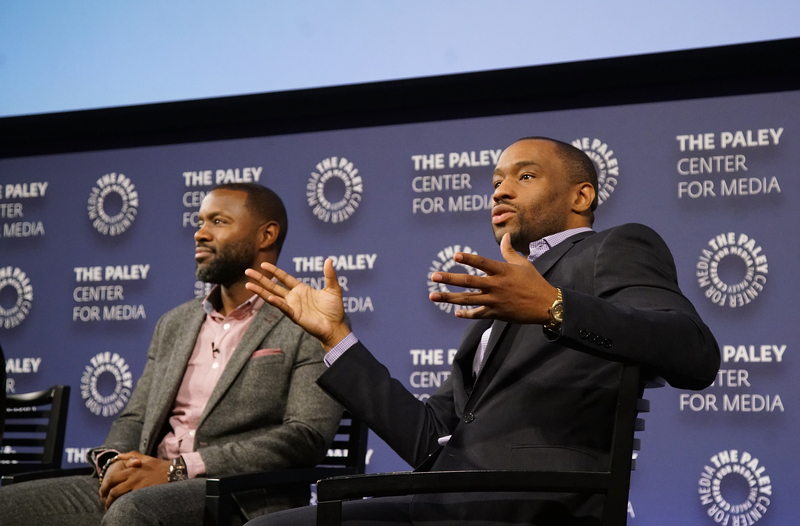 Lamont Hill has supported or has ties to multiple controversial figures. Lamont Hill has also repeatedly expressed support for convicted cop killers Assata Shakur and Mumia Abu-Jamal. Shakur, whose given name is JoAnne Deborah Byron, was a member of the Black Liberation Army and was convicted of first-degree murder of a New Jersey State trooper in 1973. Shakur was present with two other members of the Black Liberation Army when the police officer was killed, but she claims she took no part in the murder. She later escaped from prison and fled to Cuba. In 2009, Lamont Hill stated his belief that Shakur is innocent. The comment from Temple University was added soon after the article’s initial publication.